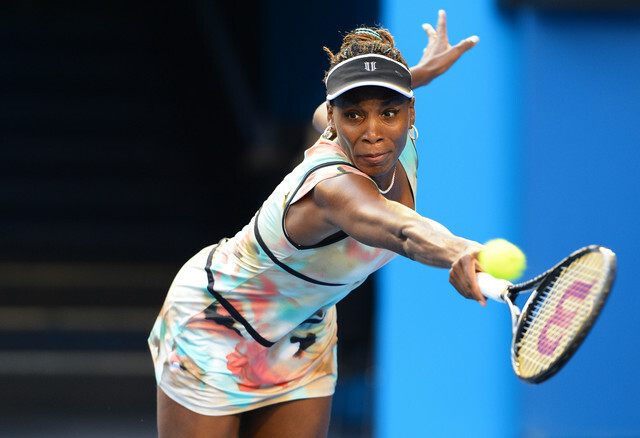 Five-time champion Venus Williams said she will skip Wimbledon this year because of a back injury. The 33-year-old American said on her Facebook page that she planned to return to the courts for a World Team Tennis event in Washington on July 8. Wimbledon is set for June 24-July 7 at the All England Club in London. “Unfortunately, I will not be able to participate in Wimbledon this year,” Williams said.